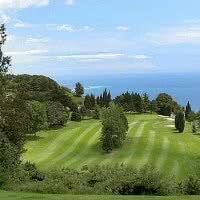 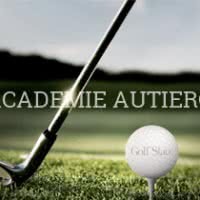  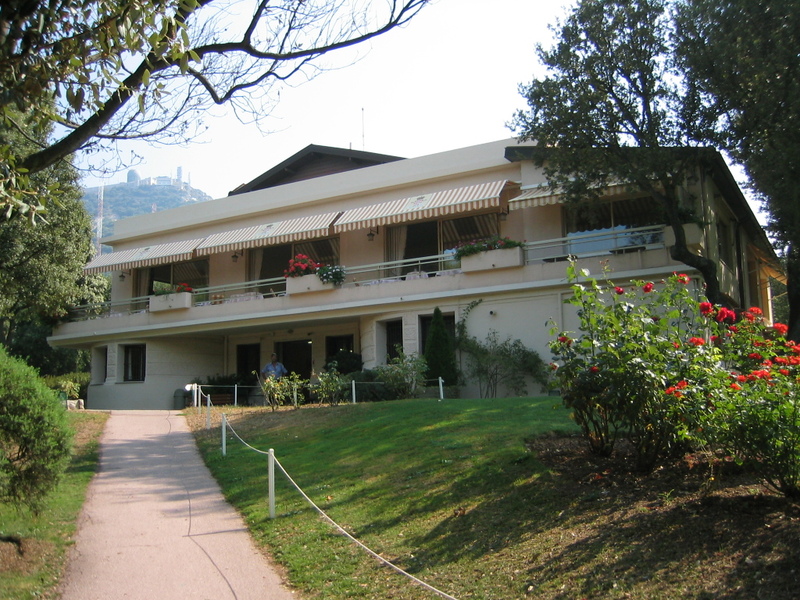 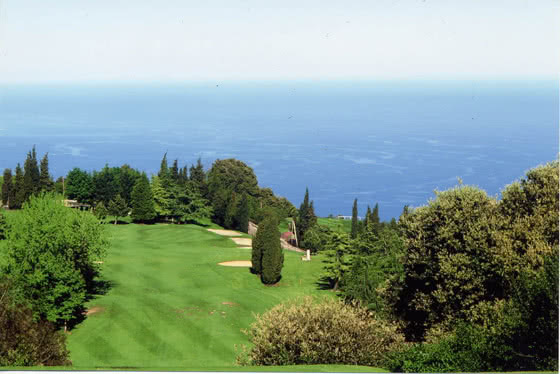  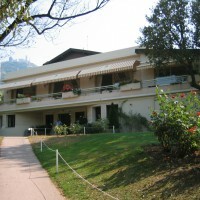 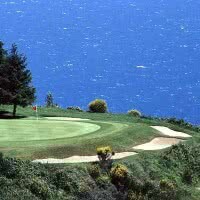 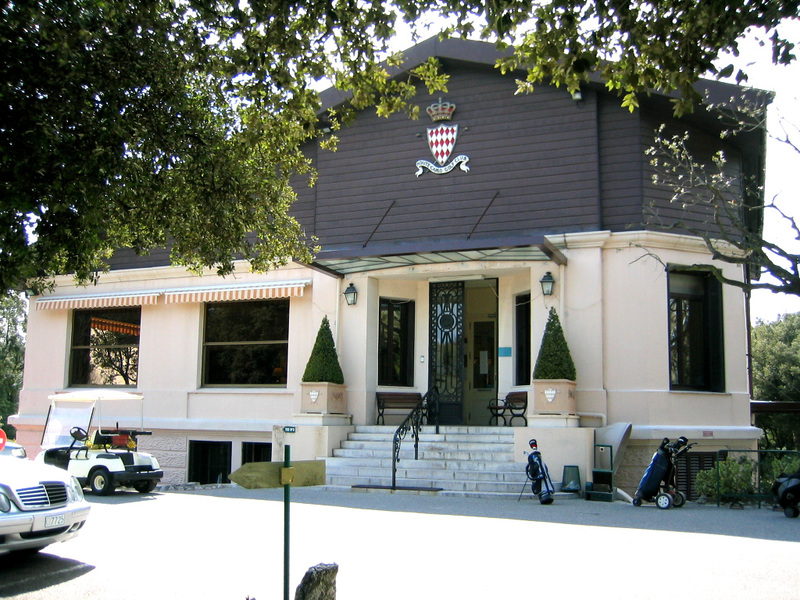 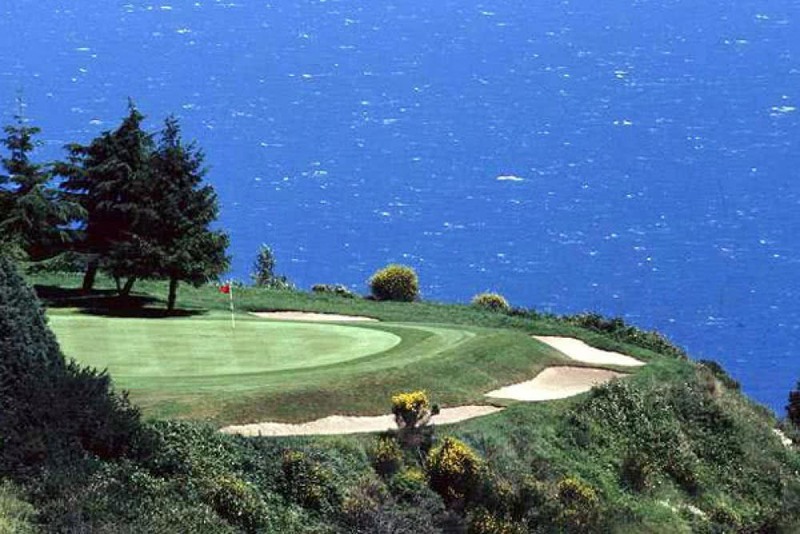 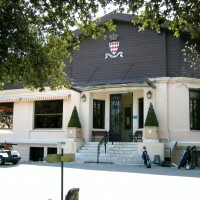 Monte Carlo Golf Club, 5 Star Golf Stars is a 18 golf holes in by 71 5780 meters. 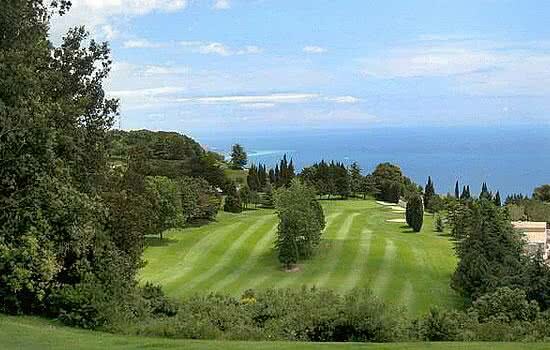 A mountain golf with sea view! 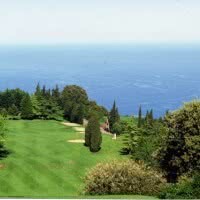 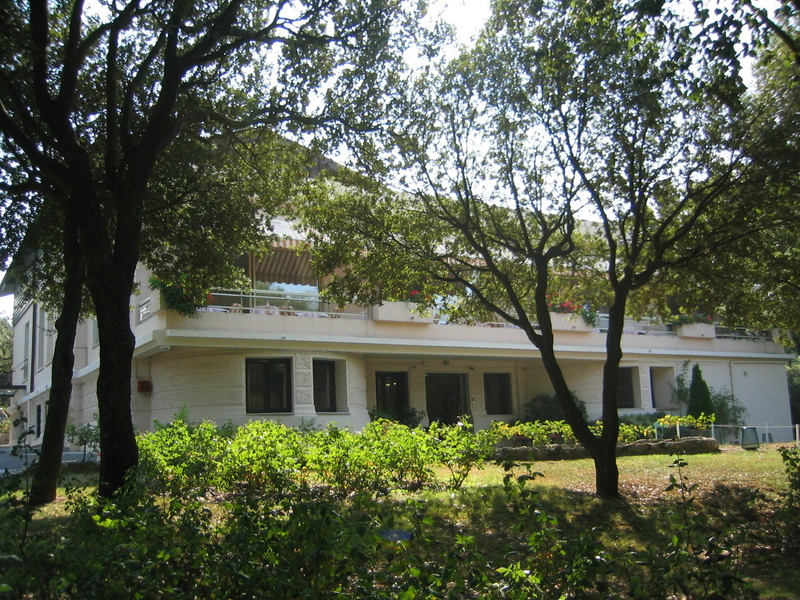  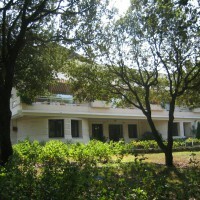 The site offers a multifaceted, where the technical difficulties are largely offset by the wonderful views on the riviera.